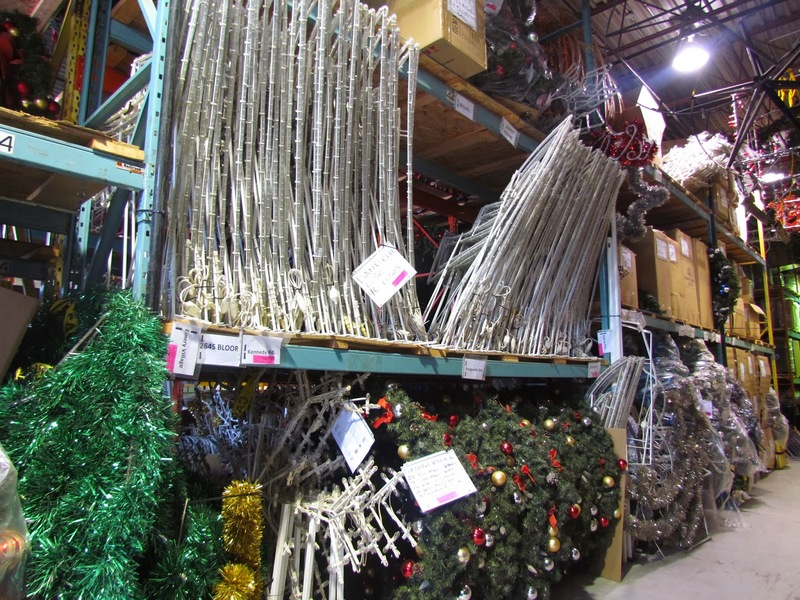 For many municipalities and property managers, Christmas décor is a huge investment. It takes a lot of time to decide what displays best suit your environment and how many you require. Another big factor is determining how you will maintain these large pieces and where you will store them. It’s important to understand that although a number of our Christmas displays are manufactured for outdoor use, and are able to withstand the elements, they should not be stored outdoors when they are not being used. When pieces are stored outside, various elements such as animals and extended exposure to UV rays can affect the lifespan of your displays. We understand that a number of our customers don’t have room to store their displays indoors so to help alleviate this storage nightmare we will store the décor in our climate controlled, 16,000 square foot facility for them. While in the care of Classic Displays the units are carefully placed on interior racking with more than 2/3 of the items being stored off the ground. As the displays start to come back to the warehouse as the season begins to come to a close all of the pieces are cleaned by hand and some by power washer to reduce any grime that may bind to the decoration. If you aren’t totally convinced, maybe this next point will help. 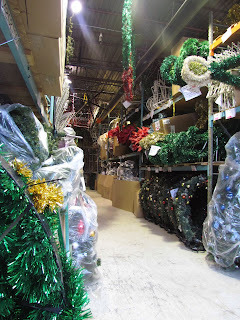 All décor stored with us is fully insured. In the event something happens to your displays while it’s in our care, you will be compensated. Storing your décor with Classic Displays, even if purchased from another company, will help make your seasons bright for years to come.